How well do you really know me? 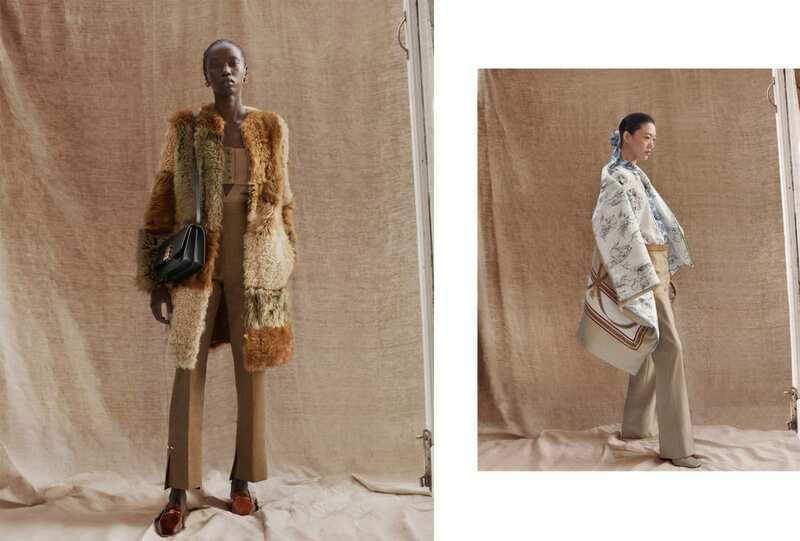 Riccardo Tisci’s ongoing development of Burberry under a contemporary British lens reveals a delicate dynamic between traditional house codes and surprising elements as part of the AW 19 Pre-Collection. 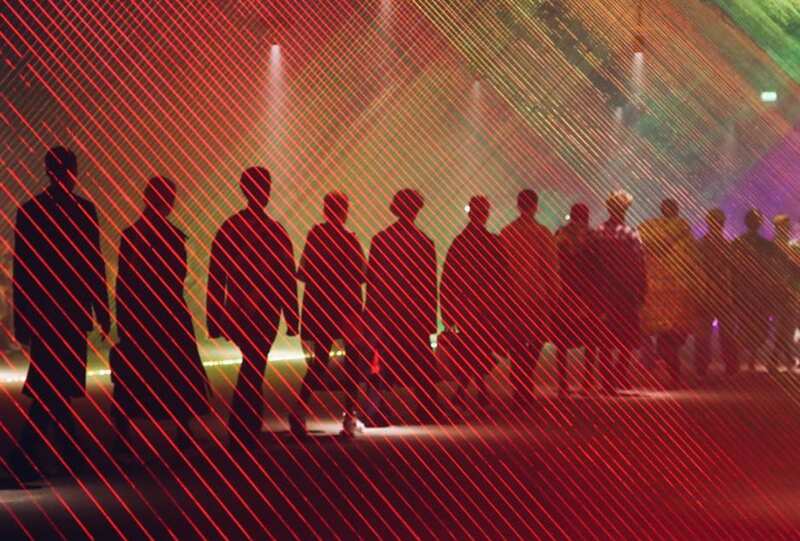 Live from London – see Burberry Runway’s February 2018 collection show as it happens. Press play.